Another first time appearance on the label this month. We are happy to have Sascha Sonido & DIiChiara Brother's joining the Lapsus family with their colllaboration. 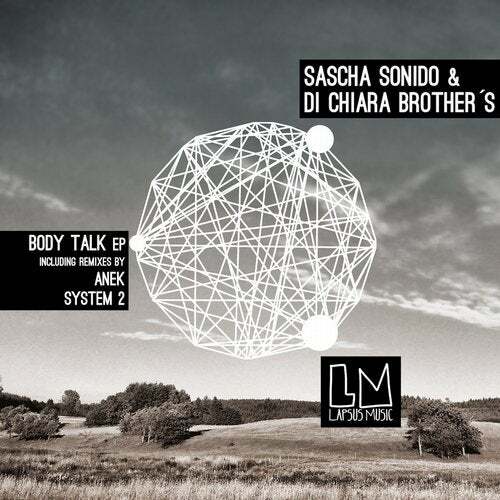 With Body Talk EP the team have delivered some super oldschool tech infected beats with a cool funky vibe. A really solid work that shows how these guys are on fire at the moment. On another note we got the pleasure to have fast rising duos Anek and System 2 showing their talent as producers remixing Body Talk and Finale.